What is a lead magnet? A lead magnet, content upgrade, opt in freebie or opt in incentive all refer to the same thing. It is something you offer for free in exchange for an email address. From the very beginning of starting a blog you want to start building your email list and using a lead magnet is one way to help grow your email list. The more email addresses collected, the more potential leads you have for future sales and booked services. A lead magnet, just like its name implies should be “magnetic”. It is an attractive offer that your audience just can’t pass up and in exchange they willingly give you their email address to get it. These days your email address is like your digital telephone number and not everyone is willing to give it away easily. So you want to offer them some kind of free content or discount that will entice them to sign up. 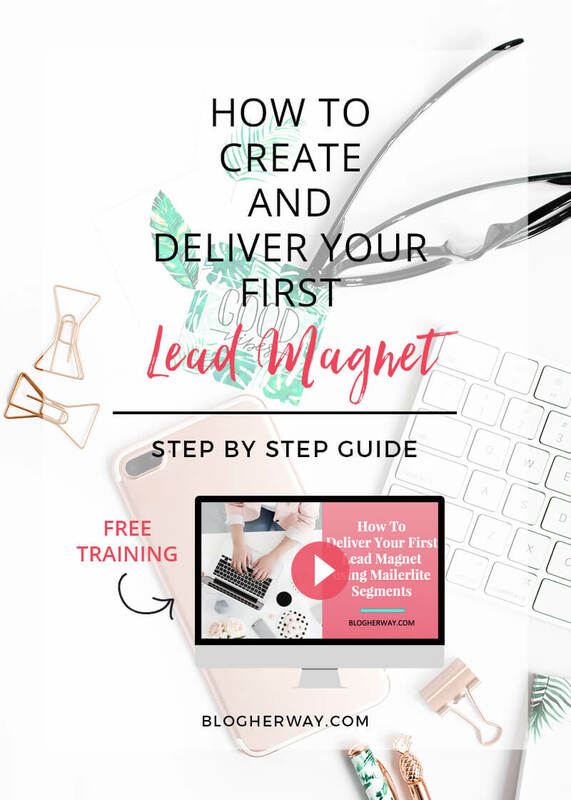 Today I want to take you through the necessary steps to create and deliver your first lead magnet. I have put together a checklist for all the necessary steps to take when creating and delivering your lead magnet. Grab your copy of the lead magnet checklist. Initially you need to attract someone to your blog by creating a blog post with good quality content that helps to solve a problem that someone is actually searching for. What this means is you need to have strategies in place to help drive organic traffic to your website. When someone has a question there are three main search engines they look to for answers. Google, Pinterest and YouTube. Ideally when someone performs a Google search for their question, your post will show up in the results to provide a solution to their problem. Make sure you are creating informational content and that you use good keywords when writing your blog post. Check out this post on the best free tools for keyword research to improve the SEO of your blog post. When coming up with an idea for your lead magnet you want it to be related to the blog post content. If someone reads your post what is the next step they should take? It can be a worksheet that helps them take action or an easy checklist that lists the items of your post in small actionable steps. You want to provide them with a resource that will help solve their problem. When creating a worksheet or checklist you can always use Word or Pages for Mac to create your content. Another free option is Canva. I like Canva because it is easier to add more design flare than using Word. The free version of Canva does not allow you to upload your own font. In this case if you need to design something with your own custom font to stay consistent with you brand then you would need to sign up for Canva for work, which is $10/ mo. One of the best options for designing worksheets and checklists is Adobe Indesign with an adobe creative cloud plan. you can get Adobe Indesign as a single app for 19.99/mo. or all apps for 49.99/mo. 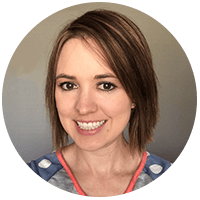 Offering a free mini course is a great lead magnet idea. A course can be delivered through a series of emails by creating an automation. I use Mailerlite for my email service. 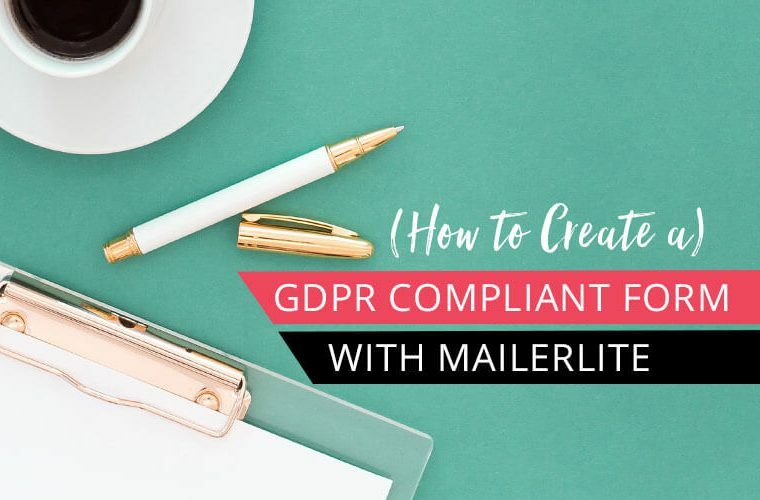 Mailerlite is a great free option when building your list from scratch and it offers email automation on the free plan. This is awesome because not every email service offers this. As an example, if you are recommending a certain product as a solution you can create a mini informational course that provides more in depth information on how to use it. If you don’t want to deliver a mini course by email you can create your own school and online course with Teachable. Teachable is an online school platform where you can host and sell online courses. This is a good option if you are looking to create your own online courses to sell. Creating a free mini course where they actually log in to your school will help increase the visibility of your school and your paid courses and sometimes there is a greater perceived value because it is more official. If you already have a paid online course you could offer some of the first lessons for free to give a little taste of what the full course will be like. I want to mention offering a discount even though it is a different type of incentive beyond informational content. If you are selling a product or service then offering a discount is always a good option to attract new subscribers. Once you have created your lead magnet there are a couple of strategies to help increase the amount of people who sign up for it. Within your blog post you will want to mention the lead magnet 2-3 times. Create a horizontal image with a call to action to sign up for your freebie. On this image include a screenshot of your content upgrade. This helps make it feel real and tangible. You will link this image to a landing page. Create a page on your website, which will act as the landing page for your lead magnet. Make sure the theme for your website has a blank page template that is free of any header/footer or sidebar elements. On this page you want a picture of the lead magnet, a description and a sign up form. When someone lands on a landing page they should only have two option either sign up for the offer or leave. 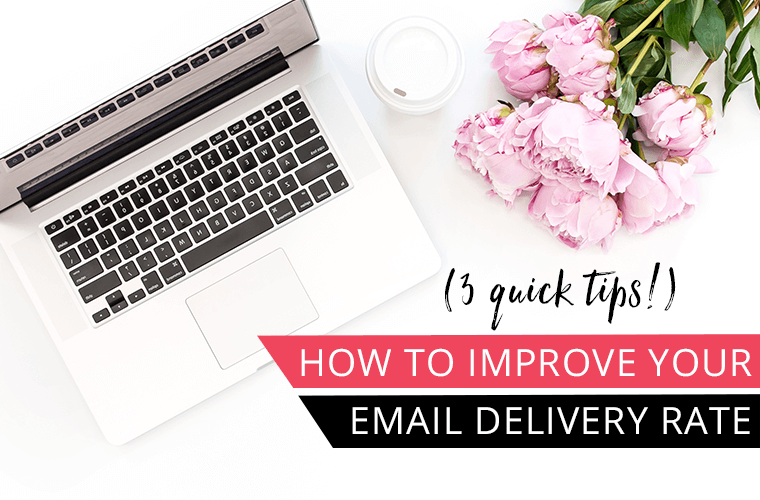 Getting rid of any other elements like the header or sidebar is important to minimize distraction and helps to accomplish the goal of getting your audience to sign up for your list. Beaver Builder plugin is a great page builder drag and drop editor that can be used to design a landing page. They offer a limited free version and a paid version. Create several Pinterest images. Not every image will be included within your blog post, but you will want to have several different versions that you manually pin on Pinterest. One with just the blog post title, one with the blog post title and a picture of your lead magnet and one just for promoting you lead magnet that you will link directly to the landing page. On your landing page you will have an embedded form that connects to your email service provider. You will want to create an automated email with a link to download your freebie. For this tutorial I am going to show you how to use Maillerlite to deliver your lead magnet using segments. Segments can be used as a way to identify your subscribers by how they signed up or by their interests. Watch the video below, which will take your through the step by step process on how to deliver your lead magnet using Mailerlite. Test the signup process to make sure everything is working and set up correctly. Don’t forget to download your copy of the lead magnet checklist. If you have any questions leave a comment below and share this on Pinterest! I am happy to help! Thank you! I’ve been searching for step by step instructions on how to do this very thing! 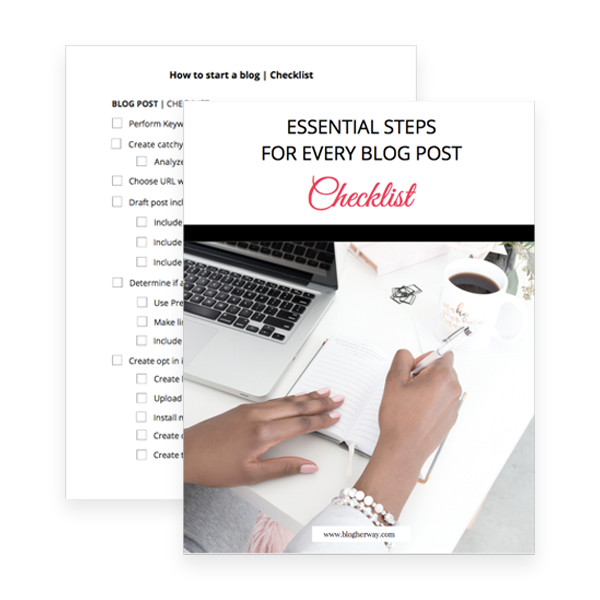 Sometimes blogging can seem overwhelming, but I’m hoping by following your instructions it will take some of the overwhelm out. Michelle, I’m glad I could help! There is so much to learn with blogging which is part of the fun and challenge that is blogging, but it definitely can get overwhelming. Just take it one step at a time! Thank you Tricia. Your video was very helpful! I would have never figured all that out on my own. However I am stumped on how to add the horizontal image with a call to action within my posts. Do you have a video or blog post with instructions? Michelle, I don’t have a tutorial on that, but what you want to do is create a horizontal image with a screenshot of your freebie and the call to action “click to download”. I personally use Photoshop to create my images using a template that I got from Bluchic. They don’t sale the photoshop template pack anymore, but they now sell CANVA templates including the horizontal call to action image that you can use use with the free online program CANVA. Once you create the image upload it to WordPress and add it to your blog post. Click on the image and then click the link button to add the link to the landing page that you created. That way someone can click on the image and go to your landing page. Hope that helps! Let me know if you have any other questions! Thank you AGAIN Tricia! I am pretty sure I got it all linked now. Thankfully I was familiar with Canva. Now to add another lead magnet, and I am sure to watch your video all over again, to make sure I don’t miss a step. You were most helpful! Michelle I’m glad you were able to get it all set up! Let me know if you have any more questions! I’m here to help! Thank you so much for this tutorial. I would have never figured this out on my own. You’re welcome! There are so many little steps I’m glad it helped.